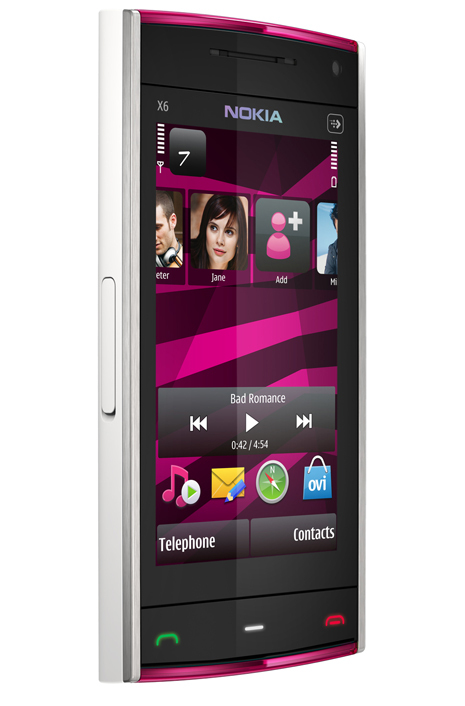 Nokia has recently introduced the 16GB edition of its much-loved X6 handset, which has a 32GB capacity. The 16GB sister has almost the same features of the Nokia X6, including the 3.2-inch capacitive touchscreen display, 5-megapixel camera with Carl Zeiss optics, and a dual LED flash. However, this version does not have the Comes with Music application, which means that users would have to load music into the phone the traditional way (transferring tunes from PC to phone). Other apps include Spore from Electronic Arts, Asphalt4 and DJ Mix Tour by Gameloft, and Ovi Maps. 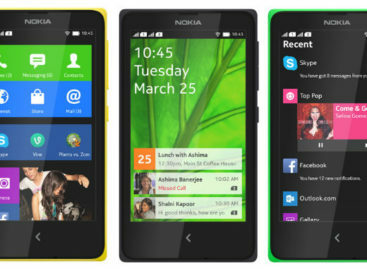 The Nokia X6 16GB Edition comes in four colors: Black, White, White with Yellow, and White with Pink. Expect the price of this baby to be announced before March 2010 ends.